Princess Tori in Blue. My creation on Adobe Photoshop CS5, I set the hue and saturation on the گلابی parts. This پرستار art was requested سے طرف کی Cynti19. Hope آپ all like it too ;). 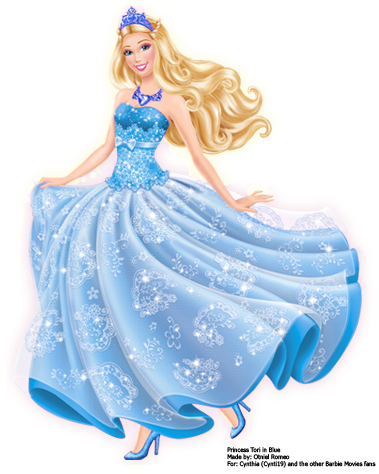 Wallpaper and background images in the Barbie فلمیں club tagged: barbie princess tori in blue popstar. This Barbie فلمیں fan art might contain گاؤن, gown, ڈنر کپڑے, رات کے کھانے کے گاؤن, رسمی, شام کا گاؤن, رات کے کھانے کپڑے, رات کا کھانا گاؤن, دلہن کے گاؤن, شادی کا گاؤن, شادی کا جوڑا, دلہن گاؤن گاؤن لباس شادی, and شادی.